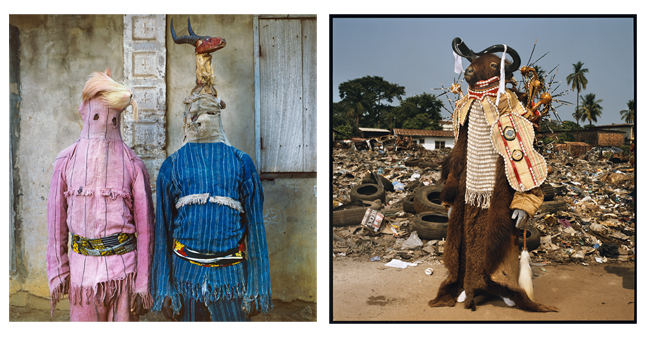 photo-eye Bookstore is pleased to host a lecture and book signing for Phyllis Galembo's Maske on Friday, June 17th, 2011 from 5-7 pm at photo-eye Bookstore, 370 Garcia Street, Santa Fe, NM. Photographer Phyllis Galembo will be present to sign books. Order a signed copy of Maske here. Tomorrow: Look for the review of Maske on photo-eye Blog and photo-eye Magazine!